With the advent of closed-loop coolers, custom liquid cooling is becoming a lost art. Leave it to longtime TSer DivideByZero to simplify the subject with a guide on building custom watercooling systems piece by piece, from planning to assembly. Although the AMD Radeon R9 290X is blisteringly fast it also has a problem with heat. 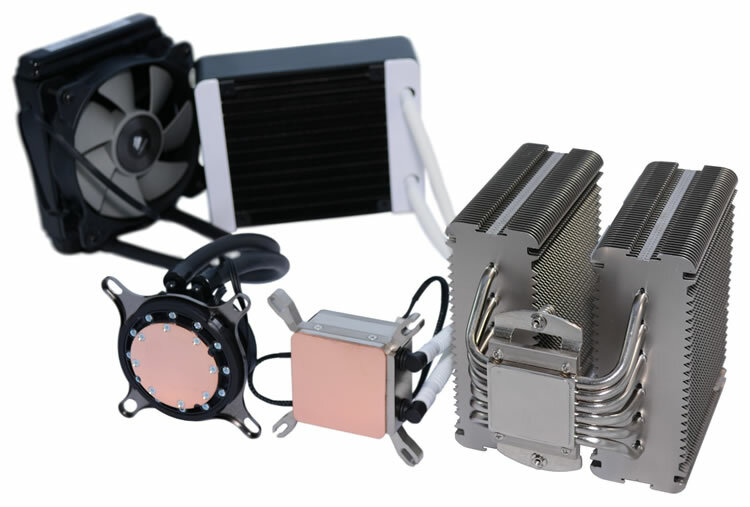 Board partners solved this issue for the most part with massive heatsinks riddled with copper heatpipes cooled by a battery of fans. But what if you want a 290X that is even faster and at the same time much quieter? 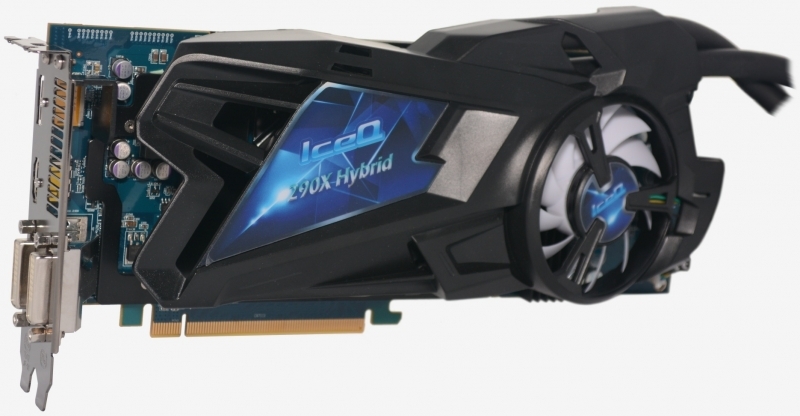 Seems like a dream, but HIS has been working hard to make it a reality with the HIS Radeon R9 290X Hybrid IceQ 4GB. Recently we compared 10 of the best CPU air coolers and while we didn't think twice about stamping the NH-U14S with our Outstanding Award, we've since wondered how it would fare against a basic water cooling setup. On paper, closed loop systems simplify the process of diving into water cooling, being about as safe and easy to work with as air cooling while delivering much of the performance you'd expect from an elaborate custom loop at a fraction of the cost. Lian Li's D8000 is also on the purposely huge HPTX form factor. 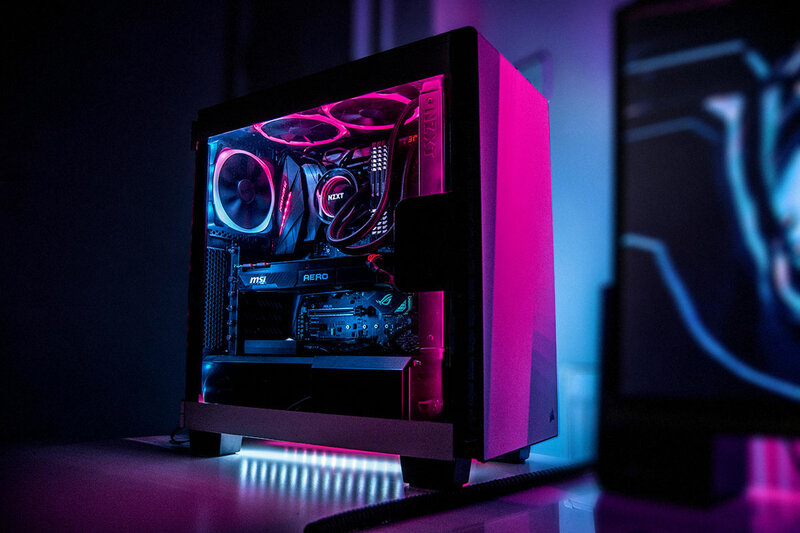 As a point of reference, a standard ATX mid-tower supporting seven expansion slots generally has a 60L capacity while the big Cubitek HPTX-ICE and Lian Li PC-V2120 tout capacities of 79L and 88L. With a capacity of 145L, the D8000 shatters that paradigm, offering 140% more room than a standard ATX case, which makes sense since the D8000 is essentially two full tower cases fused together.